Director of client engagement, UBC Sauder Exec Ed, Jackie Howard (R), engages a client. Photo courtesy of UBC Sauder. When Roger Waters released We Don’t Need No Education, the world roared with support. It was 1979, a time of high protest and anti-establishment sentiment. The song was an anthem refuting systems and authority. Today, however, the message and method are different. We want education – we want great education and great leaders. Rather than fighting against the system, many are instead creating positive change within it. A befitting example of this is the UBC Sauder School of Business in Vancouver, B.C. 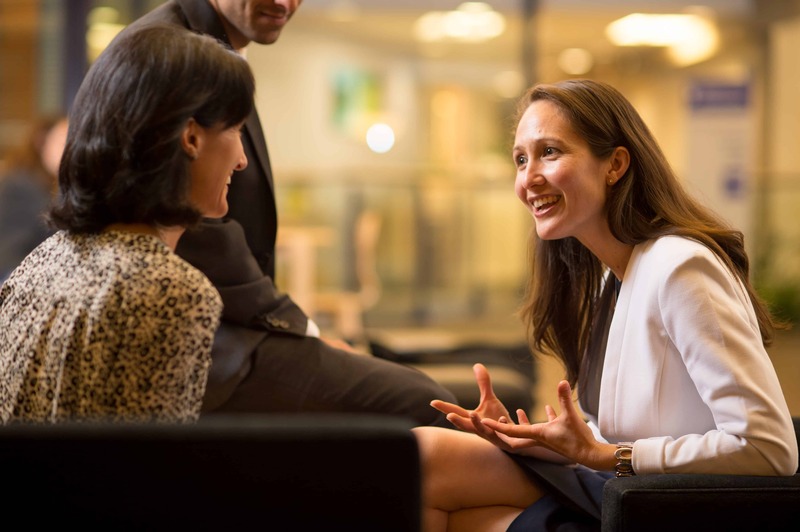 Sauder is considered to be among the world’s top academic business schools. Why? 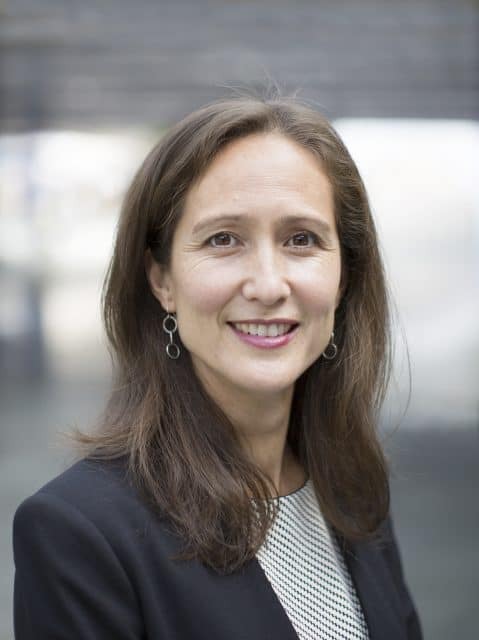 “Sauder as a business school is committed to creating a more just and sustainable world through the education of responsible leaders,” explains Jackie Howard, director of client engagement for UBC Sauder Executive Education. Director of client engagement for UBC Sauder Executive Education, Jackie Howard. Photo courtesy of Sauder. Howard has been in the learning and development field for nearly 20 years. She has worked with everything from end-user desktop applications training to million-dollar custom-built leadership programs. She tells of collaborative problem-solving and designing and building custom learning interventions. [We] develop programs that truly invoke change. Maxwell is well-positioned to speak about leadership. 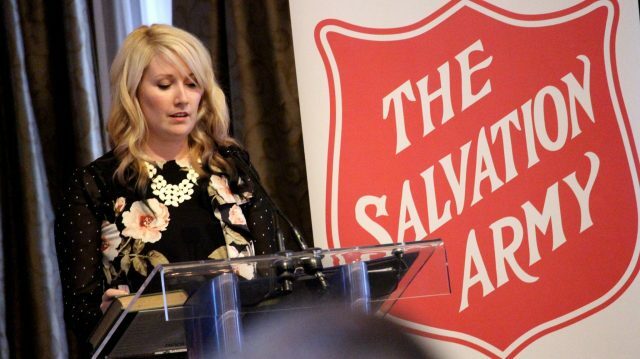 She is the director of Anti-Human Trafficking Programs at the Salvation Army and leader of five national anti-human trafficking programs, including Deborah’s Gate. 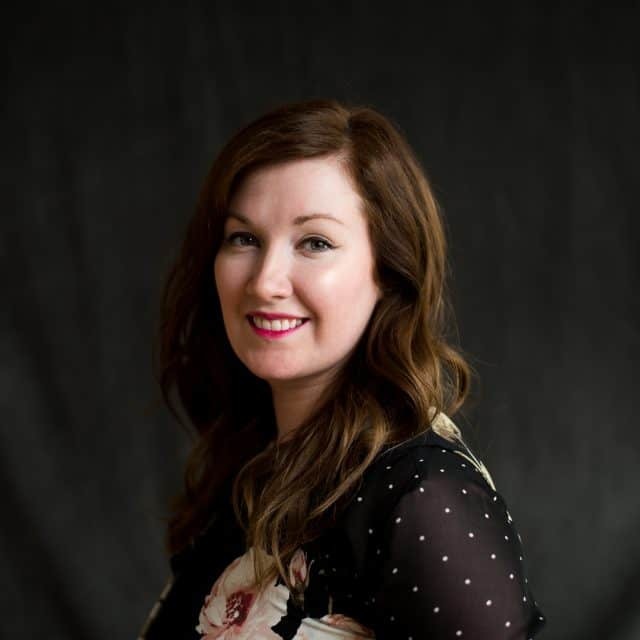 She is the founder of the Canadian Survivor Summit, Voices Raised, founder and developer of four other nationally-recognized survivor programs, and the first recipient of the annual Justice Canada Excellence in Victim Services Award (2017). Director of multiple anti-human trafficking programs, Larisssa Maxwell. Photo: V. Saran. How can we change the script of this story? “From day one as a young female leader, I learned that my internal response to human suffering is innovation,” she says. Creativity, commitment and a deep sense of responsibility ooze out of Maxwell. Howard’s keenness to problem-solve, learn and collaborate is undeniable. These are qualities of women walking the talk, characteristics of great leaders. Bob Dylan released The Times They Are A Changin’ in 1964. Rather than a protest song, it was a call to embrace and move forward. Today, as women in business and in leadership positions, we have more opportunity and with it, great responsibility. “We are at a pivotal moment in history. In the West, as women, we have more access, rights, privilege and opportunities than most women throughout the world. We are responsible to use that place of power,” informs Maxwell, with her 15+ years of working to stop exploitation and creating rehabilitation programs for survivors. Sauder Exec Ed alumna Larissa Maxwell says our best investment is in others. Photo courtesy of the Salvation Army. We all want great education and great leaders. UBC Sauder is moving in the right direction, with a commitment to creating lasting change through educating, encouraging and empowering highly innovative and responsible leaders who are finding answers to the seemingly impossible. PowHERhouse is proud to partner with UBC Sauder School of Business. Contact a learning advisor for more information at 604.822.6947 or exec.ed@sauder.ubc.ca.